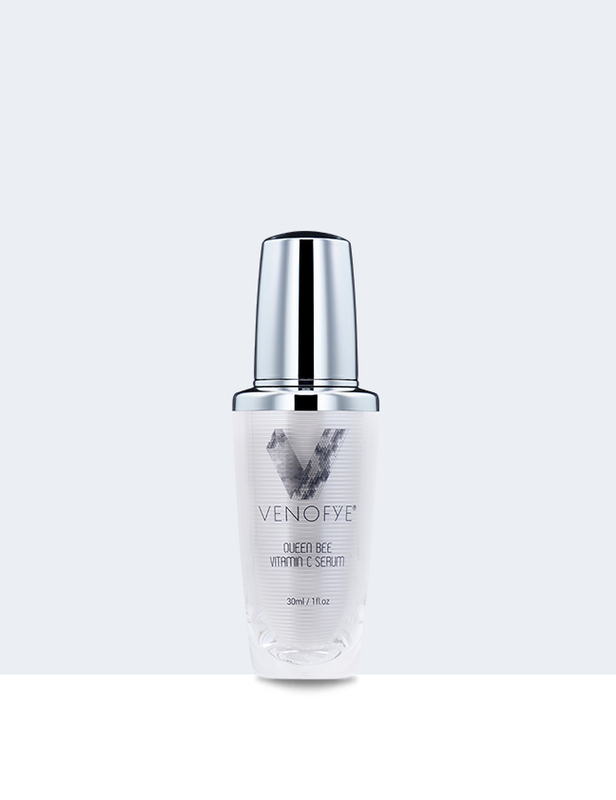 Restore youthful radiance to your skin with Venofye’s Queen Bee Collection. 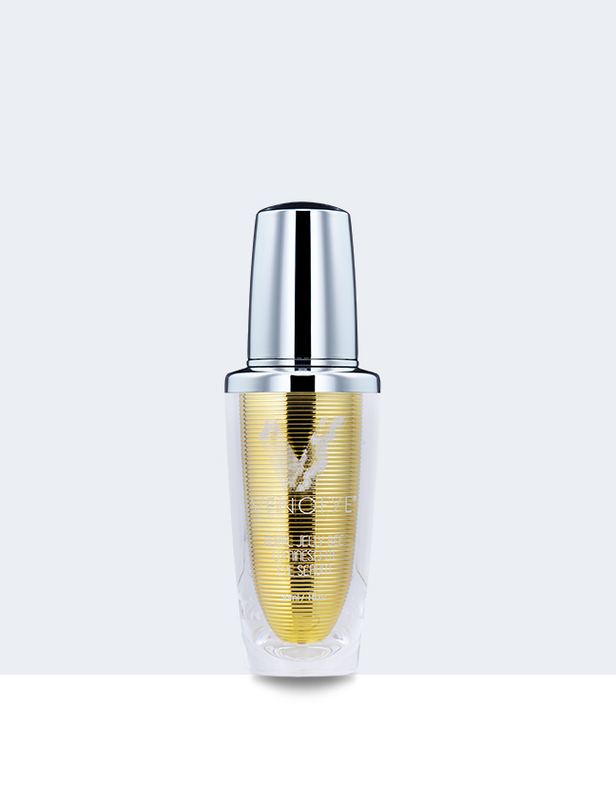 This brightening curation of anti-aging skin care helps to stimulate, refine and revitalize fatigued, mature and lackluster skin. 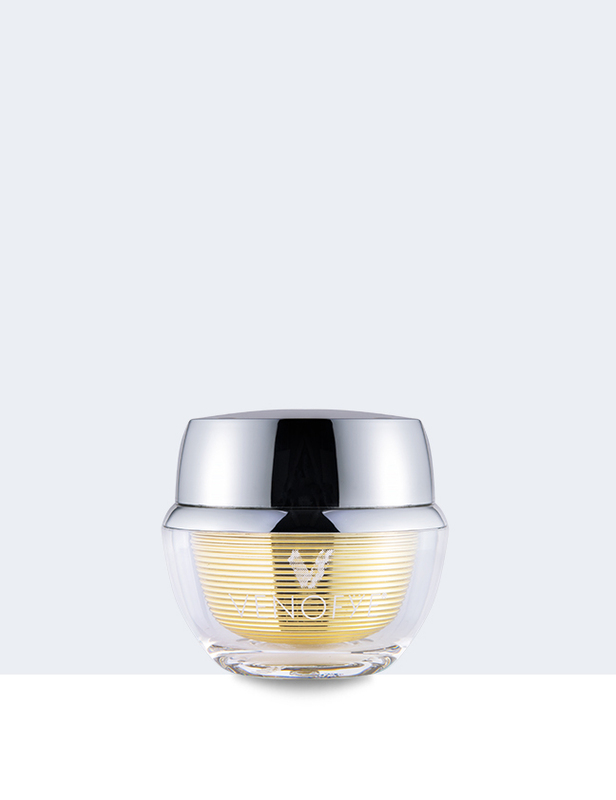 Witness as the appearance of fine lines and wrinkles diminish from your face, neck and chest, leaving you with a luminous look and a velvety soft feel to your skin. Aqua(Water), Glycerin, Propylene Glycol, Carbomer, Cocotrimonium Chloride, Phenoxyethanol, Hydroxyacetophenone, 1,2-Hexanediol, Nut Shell Powder, Disodium EDTA, Bee Venom. Aqua(Water), Isopropyl Myristate, Mineral Oil, Ethylhexyl Isopalmitate, PEG-40 Hydrogenated Castor Oil, Glycerin, Ceteareth-25, Phenoxyethanol, Carbomer, Triethanolamine, Cetearyl Alcohol, 1,2-Hexanediol, Polyacrylamide, Disodium EDTA, Decylene Glycol, C13-14 Isoparaffin, Laureth-7, Bee Venom. Aqua, Chitosan, Glycerol, Sea Algae Extracts, Propylene Glycol, Hydroxyethyl Cellulose, Paraffin Oil, Lambda Carrageena, Allantoin, Peregal, Collagen, Hyaluronic Acid, Bee Venom, Lavender Oil, Euxyl PE9010. Use once to twice a week. Apply to dry skin. Massage in circular motions. Rinse with warm water. 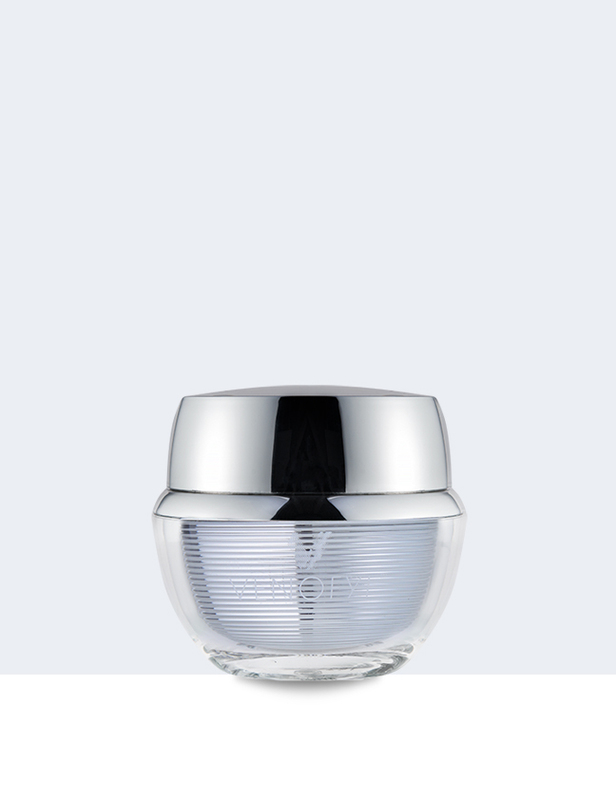 For best results, follow with Queen Bee Day Moisturizer. Apply a small amount onto hands and massage into face. Rinse with cool water. Use twice daily.